We’re here to help you inspire readers. Kids who read succeed, and your Scholastic Book Club can improve a child’s life chances forever. 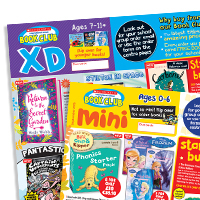 Spending with Scholastic earns free books for your school to stock their library full of the best new books and resources. 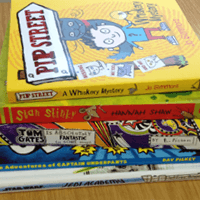 Start earning books for your school today!